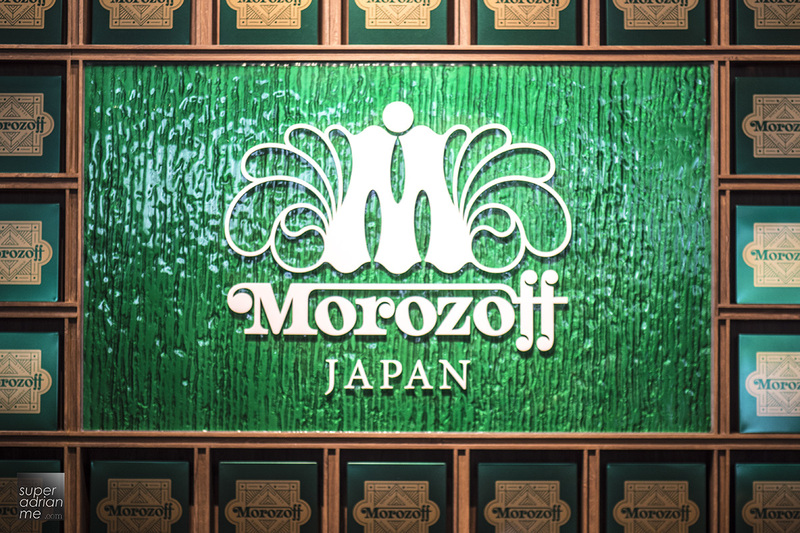 Morozoff, a prestigious confectionary and chocolatier brand from Japan since 1931, is making a comeback after it exited Singapore market 14 years ago along with Daimaru department store in 2003. Now situated in Plaza Singapura, the confectionary will carry a selection of the brand’s signature fine chocolates, cookies and other packaged baked sweets such as madeleines and financiers. Air-flown directly from Japan to ensure quality and freshness, the tasty treats are also packed in exquisite & retro gift boxes that only starts from S$15. Making it a wonderful gift for all occasions. 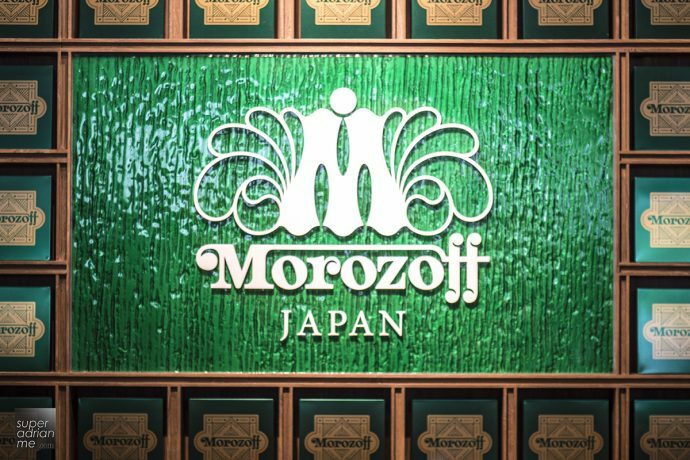 With a rich history dating back to 1931, the Morozoff brand began life in a chocolate shop along the famed Tor Road shopping district of Kobe. 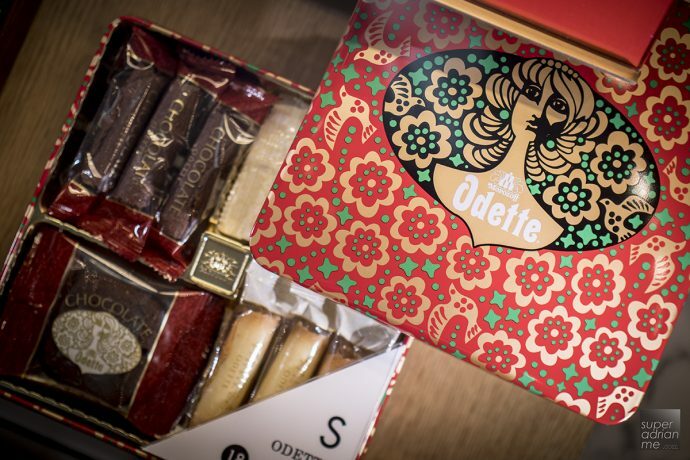 Barely a year after it opened, the brand made waves in Japan for pioneering the association between chocolates and romance locally. This move eventually gave rise to the nationwide tradition of Valentine’s Day chocolate gifting that remains popular to this day. 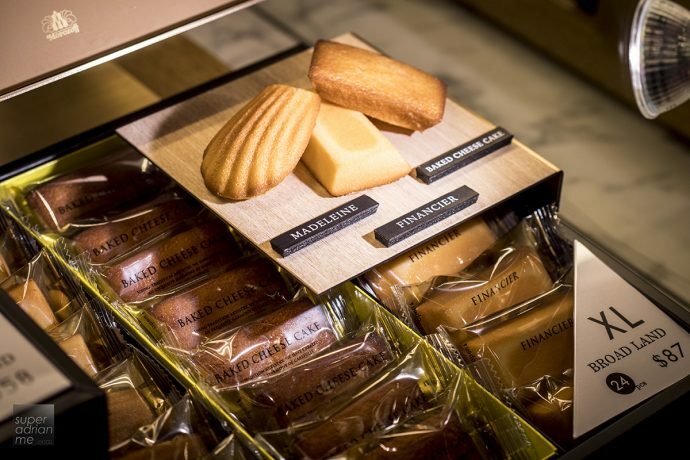 After having tried most of Morozoff’s offerings in the Singapore flagship store, my personal favourite will have to be the baked cheesecakes and the Feuillage cookies. 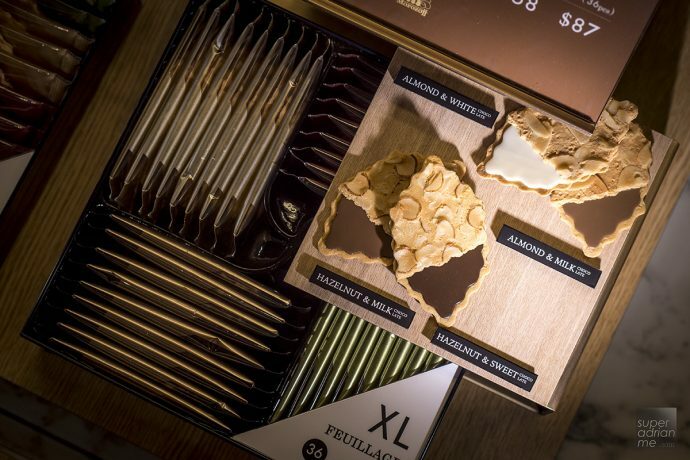 Shaped like a leaf, the Feuillage cookies is light, crunchy and layered with a variety of thin fillings, it is a fragrant snack that everyone will enjoy. The Morozoff’s signature baked cheesecake is super moist and dense, that aromatic cheese flavour will fill your taste buds with every bite., making you want more. I do wished that the gift boxes were not prepacked with assorted flavours, so that I can mix & match with my favourite snacks. But then again, if you are buying it as a gift, the assorted flavours may make more sense as you might not know what the other party wants. So why not get them all. 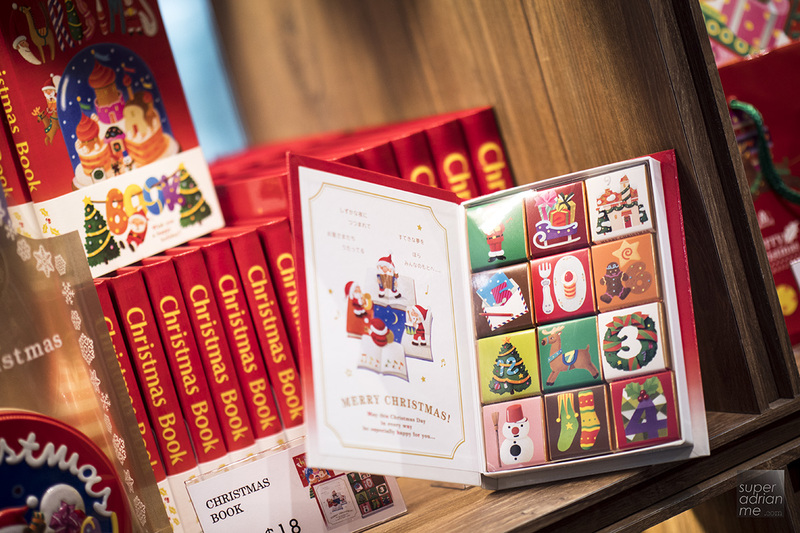 For Christmas gifting ideas, the Morozoff chocolate books are too cute to resist. The boxes are shaped just like regular storybooks. Makes a nice “prank” gift for the kids. Giving them a pleasant surprise upon opening the book.